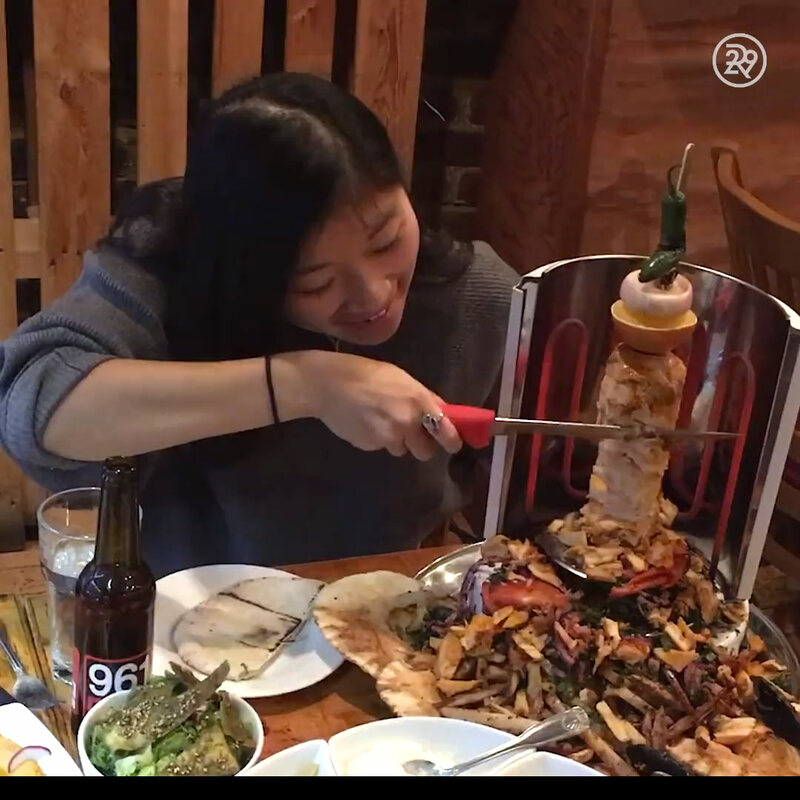 This restaurant serves tableside DIY shawarma. This Lebanese restaurant has A LOT going on! 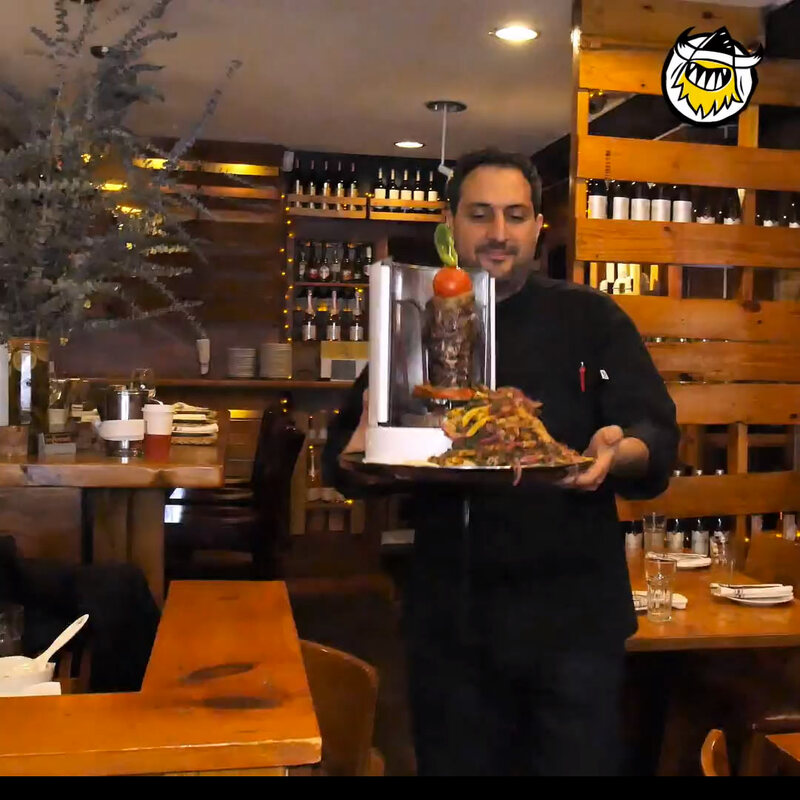 You can slice your own chicken, lamb or beef shawarma TABLESIDE at Au Za&apos;atar! Is this real life? #FoodNetworkFinds Catch new episodes of #DDD Fridays at 10|9c!